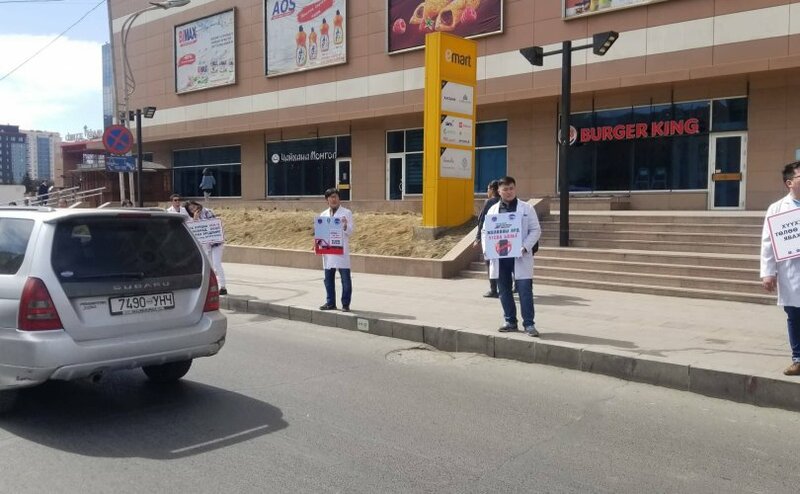 Earlier today, dressed in their white hospital coats, Mongolian doctors and nurses were out on the streets of Ulaanbaatar to draw attention to the problem of road accidents. 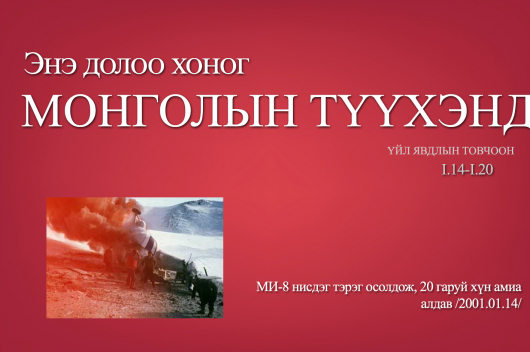 The demonstration was organised as a part of a national congress on the theme of ‘Preventing Road Accidents-Sustainable Development-2030’ which is being run by the Traffic Police Department of Ulaanbaatar in cooperation with the national health organisations. 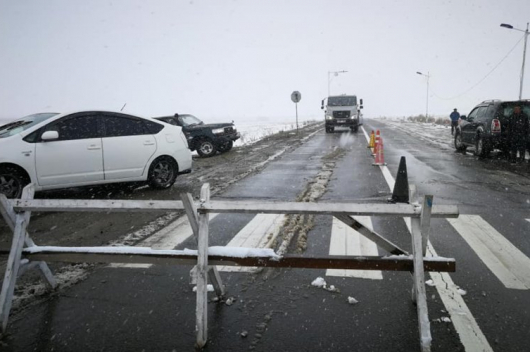 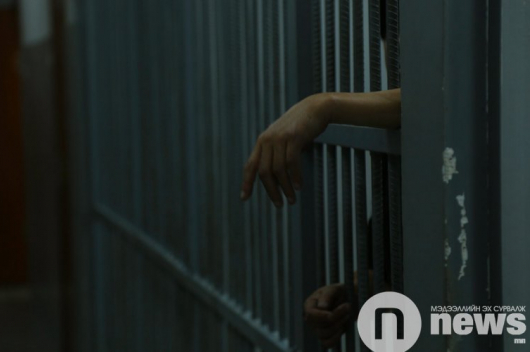 According to international statistics, Mongolia is one of the world leaders of traffic-related deaths: In 2018, a total of 375 children died in road accidents, many more have suffered life-changing injuries.